I have very dry hair and no matter what I do they don't look and feel managebale. Last time I reviewed the Trichoz intensive hair serum from Ethicare Remedies and now we will check the review of Fclin shampoo. The packaging is usual tube packaging with a flip cap which is quite okay as to prevent spillage. 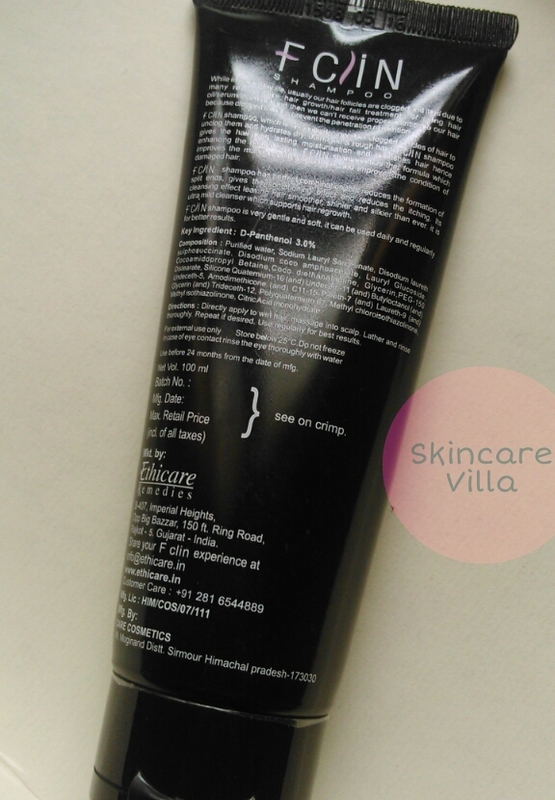 The shampoo is transparent in colour and has a mild coconut fragrance. I have used the shampoo for around 4-5 times till now and am ready to post the review. I sometimes forget to oil my hair before washing them. 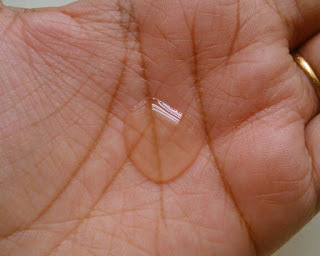 But I never ever apply shampoo directly on my hair or scalp, I dilute it in water and then apply. First time when I used this shampoo I used more in quantity than normal due to the transparent nature of the shampoo. After first use hair were clean, not excessively dry and smelled nice all day long. The fragrance is not very strong and non lingering as well as non bothering. I prefer such types of fragrances. The fragrance was totally nil the next day. 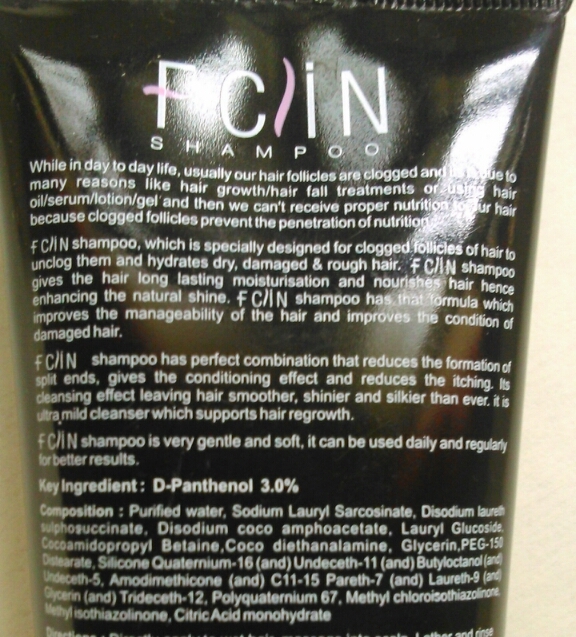 The shampoo is SLES free formula and I think some other coconut derivative is used as a foaming agent or else the Sodium Lauryl Sarcosinate listed in ingredients. The shampoo doesn't dry out my hair and for non oily hair one usage and for oily hair two usages are enough to clean the hair, considering the fact that I have thick, medium length hair. 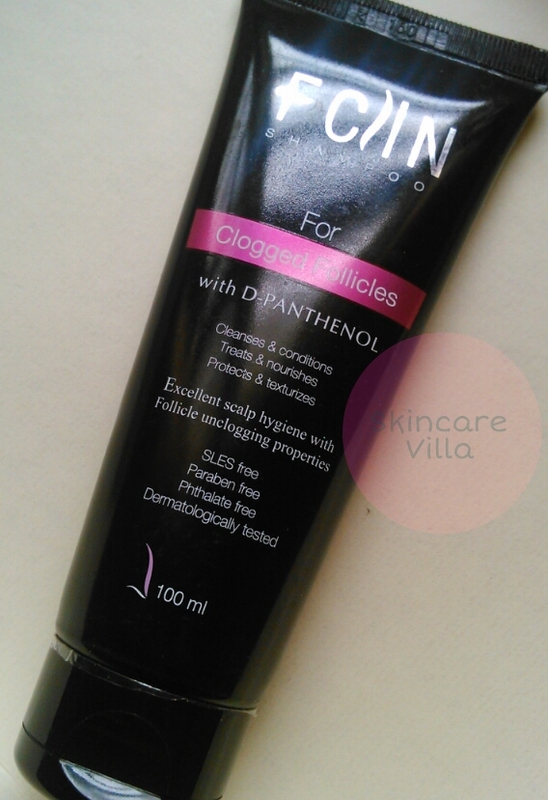 Overall I liked the shampoo due to its SLES free, Paraben free formula and mild fragance. It is not harsh and hair don't become excessively dry even if you don't oil your hair.